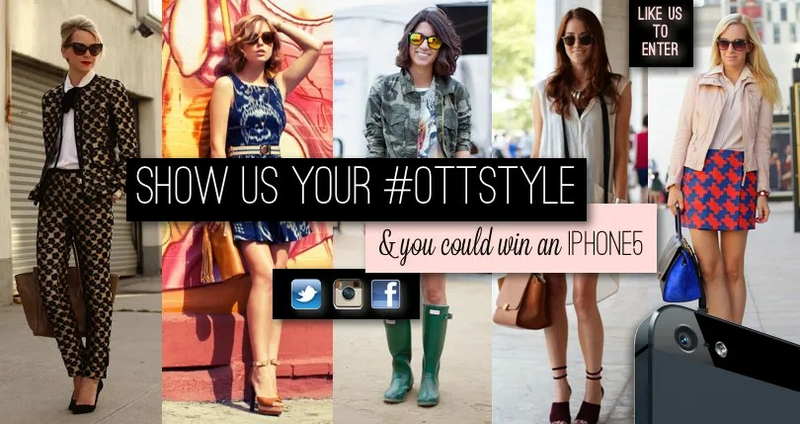 The St. Laurent Centre in Ottawa has just launched ‘Show Us Your #OTTstyle” contest. The premise is simple – style an outfit that you would be proud to wear around the city & submit a photo through Twitter, Instagram or Facebook. The winner receives a new iPhone 5! The submission deadline is October 26. For more details, check out the St. Laurent Centre website. Good luck!